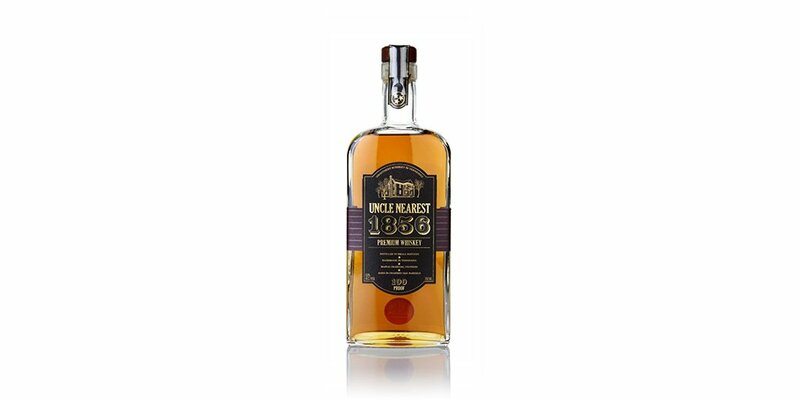 Master of Malt Blog - Page 9 of 142 - Master of Malt - online retailer of single malt whisky, blended whisky, bourbon, rum, brandy, vodka, gin and many other fine spirits! Have you all got 22 February marked off in your diaries? No? Well, it’s National Margarita Day and we have everything you need to know about this Tequila-based cocktail. As I am sure you are aware, Friday 22 February is National Margarita Day. Well, it’s National Margarita Day in America at least, and in Mexico every day is National Margarita Day, or so I like to think. But like Loyd Grossman, bourbon, and the word ‘dissed’, National Margarita Day has crossed the Atlantic*. Before tux-clad entertainers Frank Sinatra, Dean Martin, Sammy Davis Junior, Peter Lawford and Joey Bishop took the Las Vegas casino scene by storm in the 1950s and ‘60s, the city was little more than “a patch in the Nevada Desert,” Barr explains, speaking at London bar Oriole during J&B’s Rat Pack Redistilled event. So, how did the high rollers of Hollywood wind up quaffing what was, in fact, a wine merchant’s whisky? 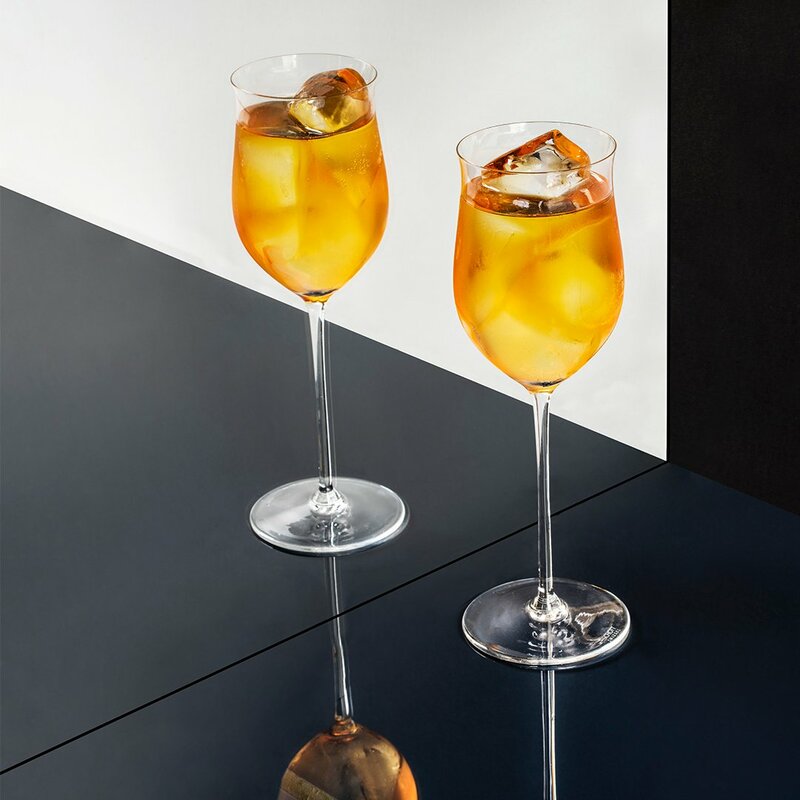 It all started with the ‘J’ in J&B – an Italian master distiller, blender, and creator of what were then referred to as ‘foreign cordials’, Giacomo Justerini, when he arrived in London from Italy back in 1749. Justerini set up as a wine merchant with Johnson’s nephew, George, at 76 Haymarket – the business remains nearby today – until eventually George sold his share of the business to Albert Brooks, paving the way for the J&B recognisable today. Brooks approached Usher – the first person to commercially blend whisky – and tasked him with creating a smoother blend. Usher, together with his business partner James Anderson, developed J&B Club, the precursor to J&B Rare. The duo was so enamoured with it, they decided to buy the business from Justerini and Brooks. Not long later, during world war one, Anderson’s son met a exceedingly charismatic young man called Eddie Tatham in the trenches. He joined the company immediately after the war ended, and soon became a director. With the advent of cinema, film actors became friends with Tatham, who was “very outgoing and well-dressed… a party boy”. There he met blender Charlie Julian, who is responsible for creating Chivas Regal among other whiskies. Together, they begin the blending process for what would eventually become J&B Rare: a blend of at least 42 single malt and grain Speyside whiskies, including liquid from Knockando, Auchroisk, Strathmill and Glen Spey. After Prohibition was repealed, Tatham set about “importing the good stuff from Scotland for the thirsty of America”. With the help of distributor Abe Rosenberg, Tatham decided to target the national markets; Las Vegas, Palm Springs, Palm Beach, New Orleans, Newport. “Of these, the biggest was Las Vegas; big gamblers, big singers, big comedians, all playing the casinos,” says Barr. Performers like the Rat Pack, who he became very good friends with. Dean Martin, that’s actually apple juice in his glass. No, really!